Do you want to bring the Las Vegas experience to South Carolina? Casino Night Events is now available in your area and it may be the perfect solution for your next corporate event! Our company creates a casino night experience for your event, and we specialize in providing you with a night of great entertainment. Our dedicated team of dealers, hosts, DJs and even magicians are here to offer you a memorable South Carolina casino party you will never forget! 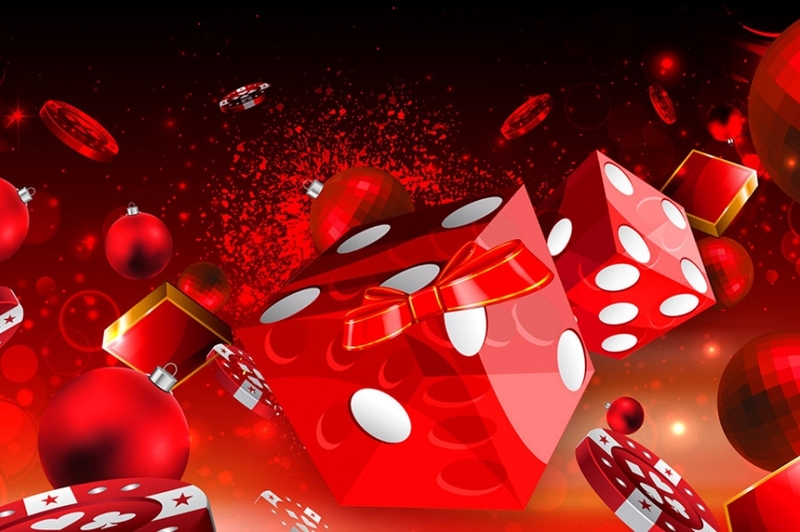 If you want to show your appreciation and gratitude to your employees and/or customers by offering them a casino night event, we guarantee you will not be disappointed in the results. We host a wide range of parties including holiday parties, customer or client appreciation parties, company anniversary parties and benefits for organizations you support. Whatever your needs are, we will be there to provide you with a great experience. We will handle every detail for you so there is nothing to worry about. We handle every big or small aspect from the decorations to the catering to the entertainment. All you will have to do is relax and enjoy! 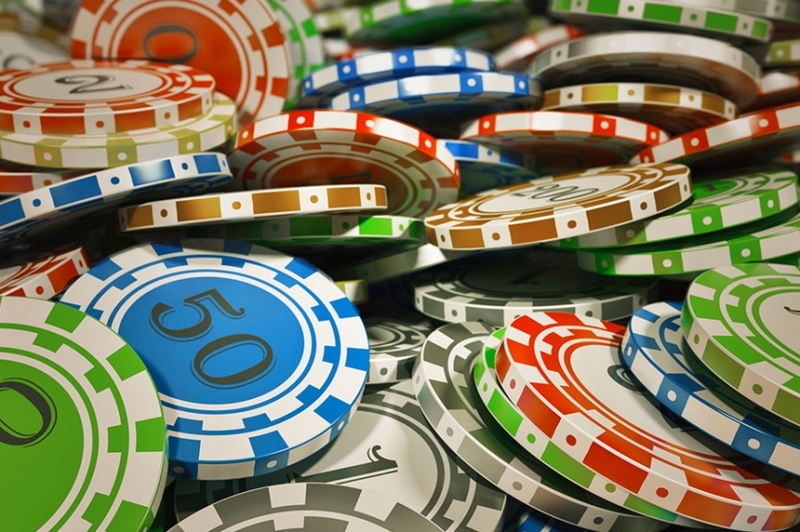 We will prepare a wonderful evening for you including the finest casino equipment. We pride ourselves in paying impeccable attention to detail. Whether your event features 25 guests or 150 guests, we will have an appropriate package for you. In order to ensure that your guests have an amazing evening, our dedicated staff will work hard to manage every aspect of your party. Having an incredible and memorable time in South Carolina has never been easier! You are sure to have an incredibly memorable experience with your Casino Night Event in South Carolina, and all of your employees, clients, and customers will surely thank you! Why not have a wonderful and unforgettable time for your company? You have earned it! Contact us today to learn more about how you can have this amazing experience.